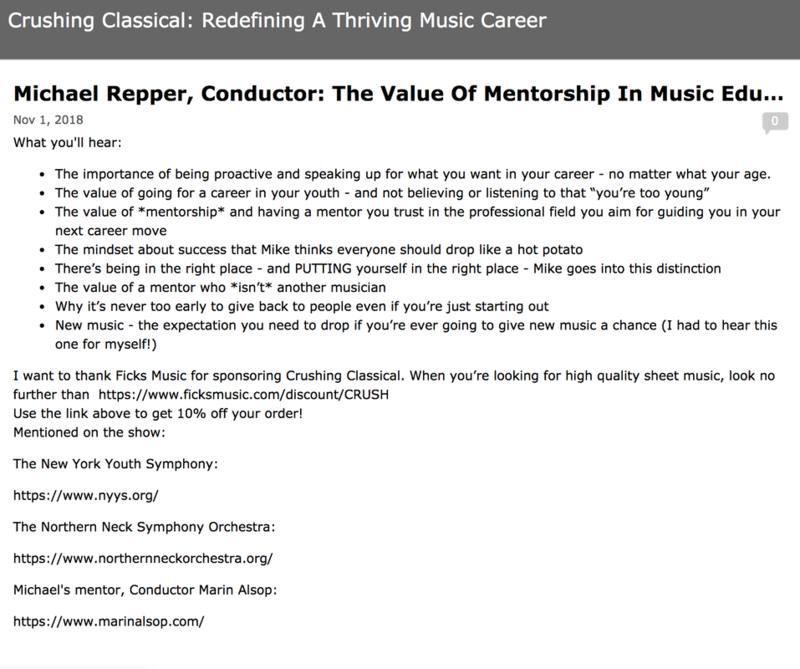 Michael discusses his musical path and the importance of mentorship in the arts, with a particuclar focus on diversification and education. 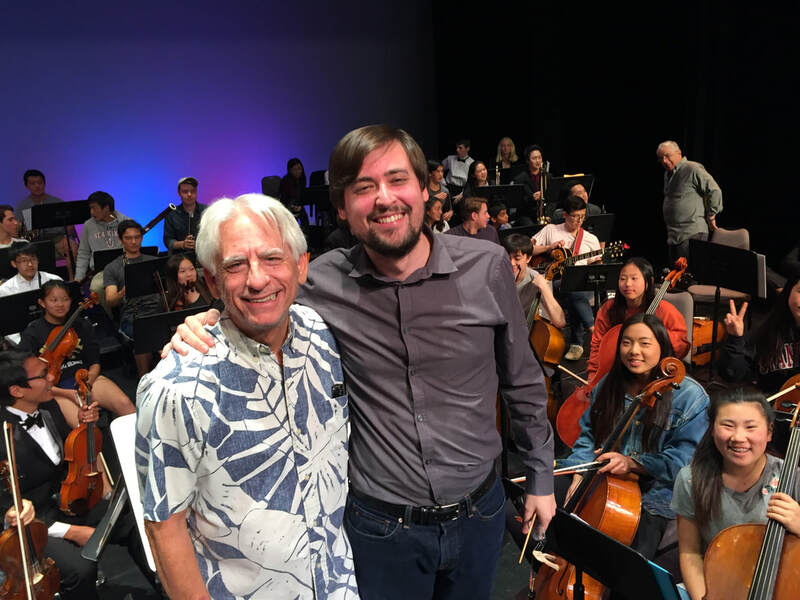 Check out his conversation with host Tracy Friedlander! 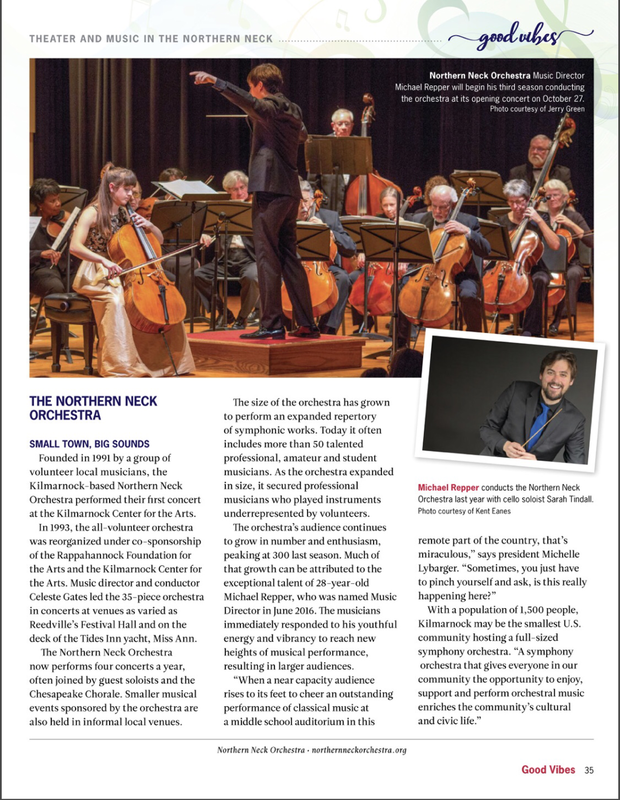 The Northern Neck Orchestra announces its 2018-2019 season with Michael Repper, Music Director. 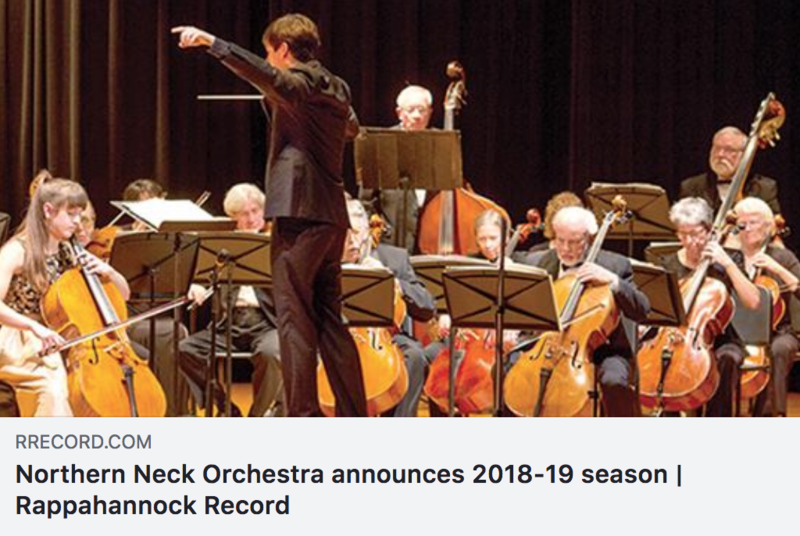 The orchestra performs highlights of the repertoire, including Tchaikovsky's Violin Concerto in D, Copland's Old American Songs, Haydn's Symphony no. 83, and more. 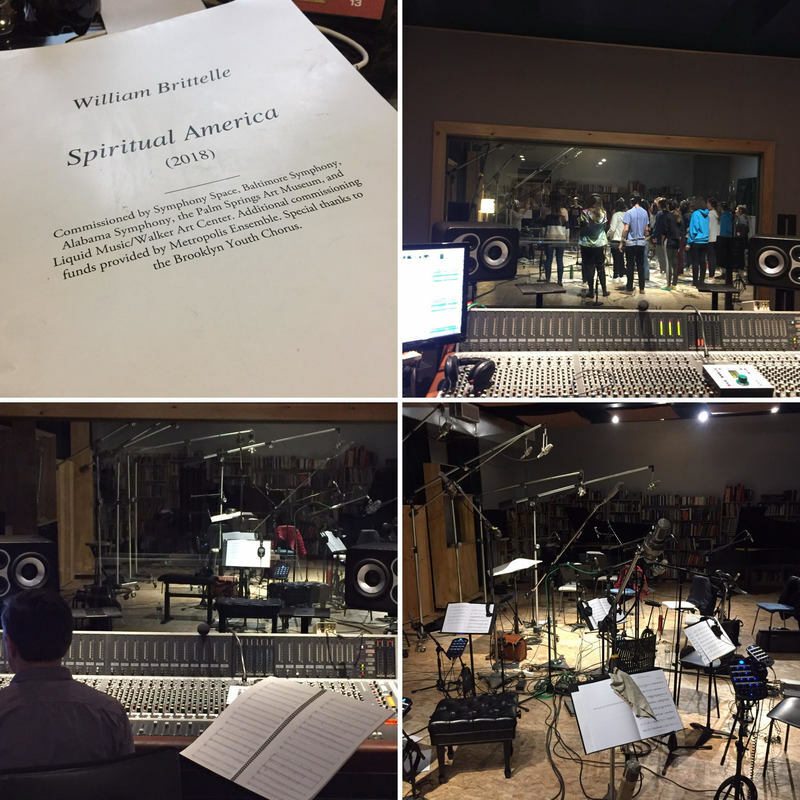 The first concert will pay tribute to Leonard Bernstein on his 100th birthday, playing two lesser-known works ("CBS Music" and "Slava!"). 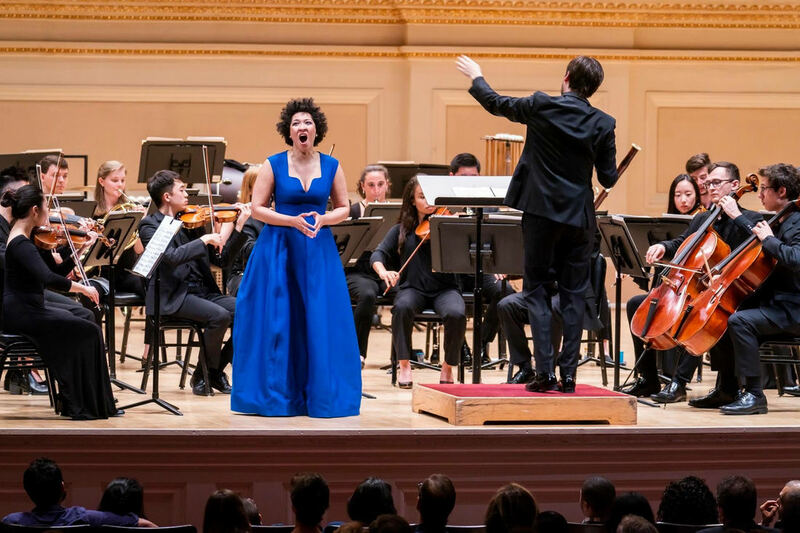 The final concert of the season pays tribute to one of the great musical families, the Schumanns, with performances of Clara Schumann's Piano Concerto and Robert Schumann's Symphony no. 3. 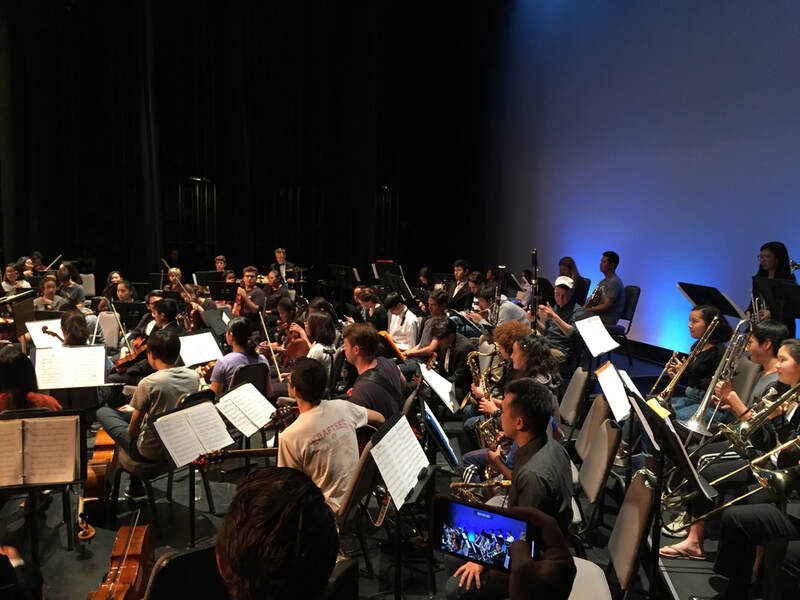 The orchestra presents a world premiere performance of the winner of its first annual composition competition, founded by Michael Repper, and also presents Gwyneth Walker's wonderful Sweet Land to welcome in the springtime. 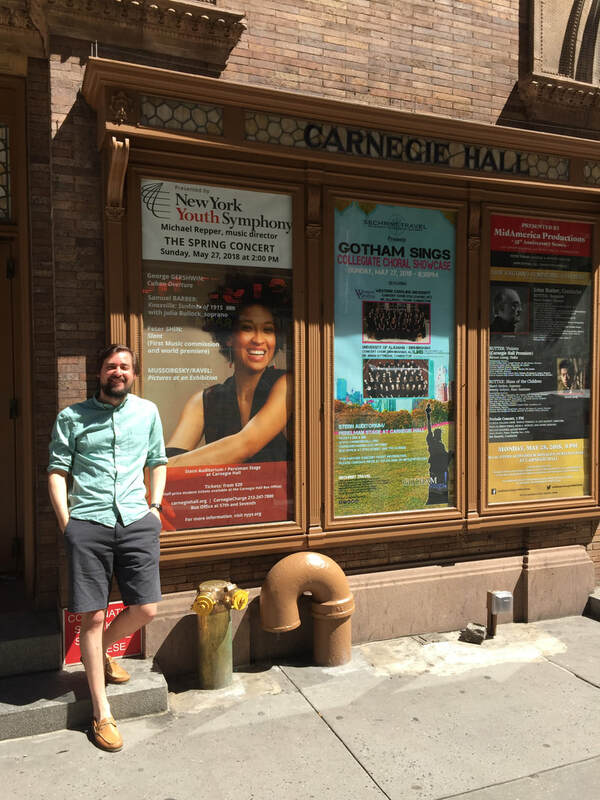 Join Michael before every concert for pre-concert lectures! 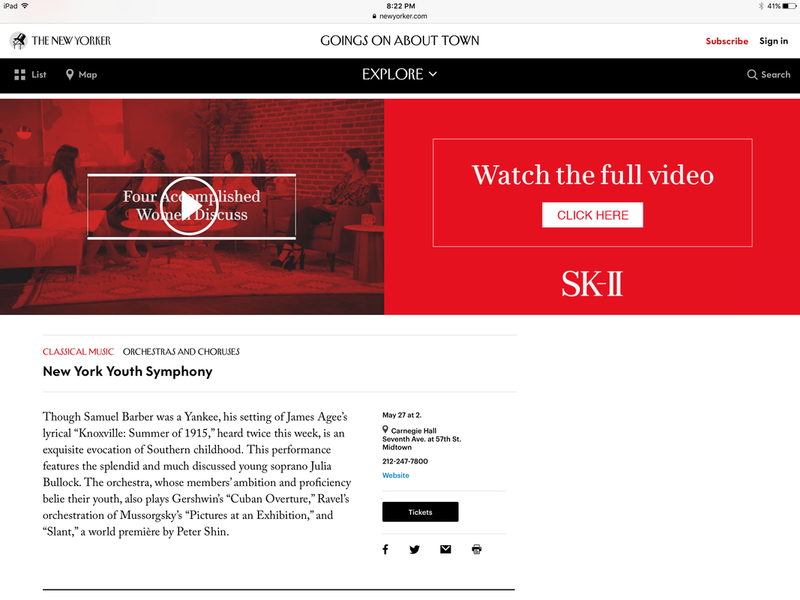 Michael plays with Chicago Symphony, Marin Alsop, in CSO's first production of "Mass"
Michael at the keyboard on stage -- Michael played a special arrangement of the keyboard parts for "Mass" which he compiled himself. The Small Organ and Keyboard parts were combined into one, with Mainstage running patches. 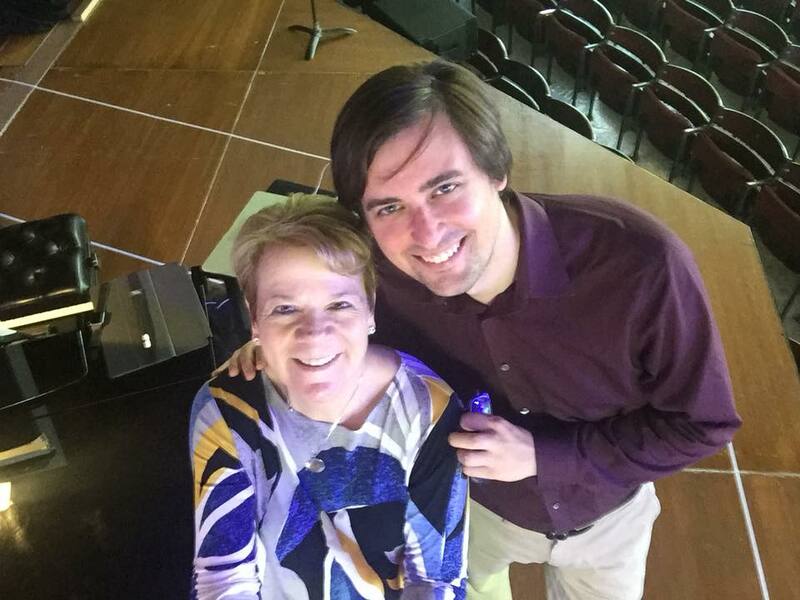 Michael with mentor Marin Alsop before rehearsals with the Chicago Symphony. 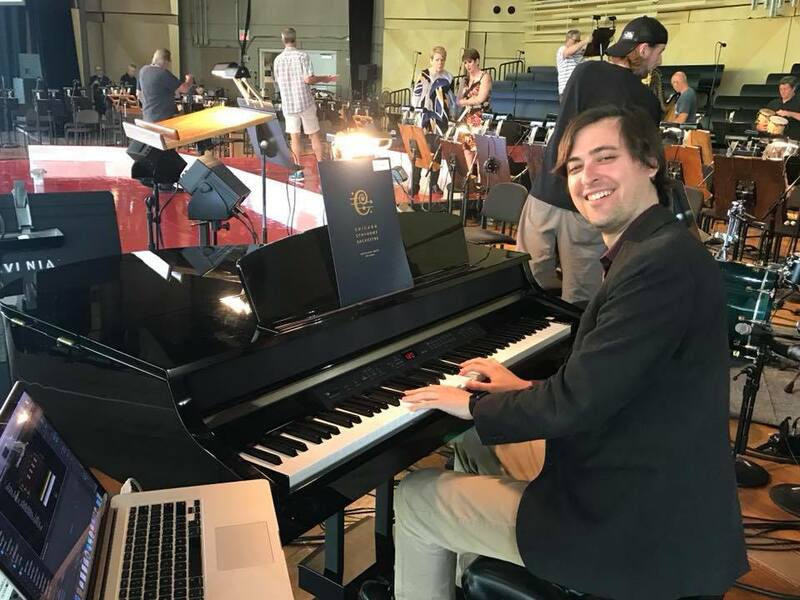 Michael also served as the rehearsal pianist for the production. 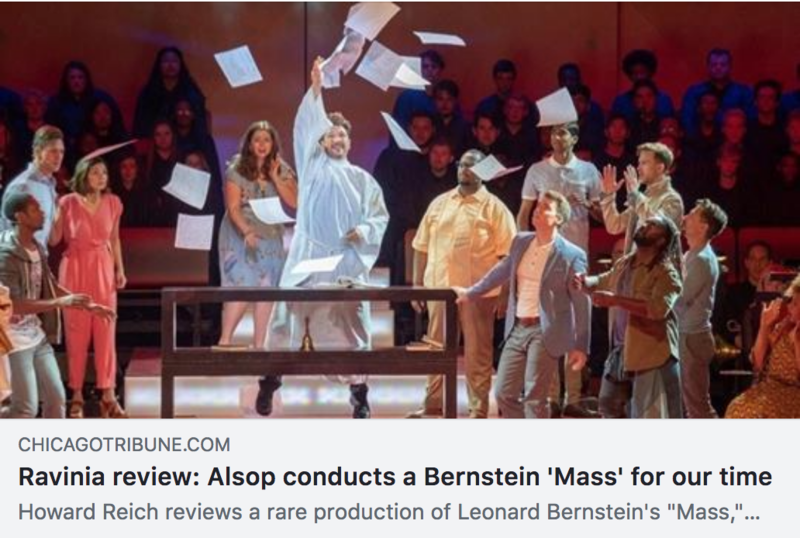 Check out the review in the Chicago Tribune! 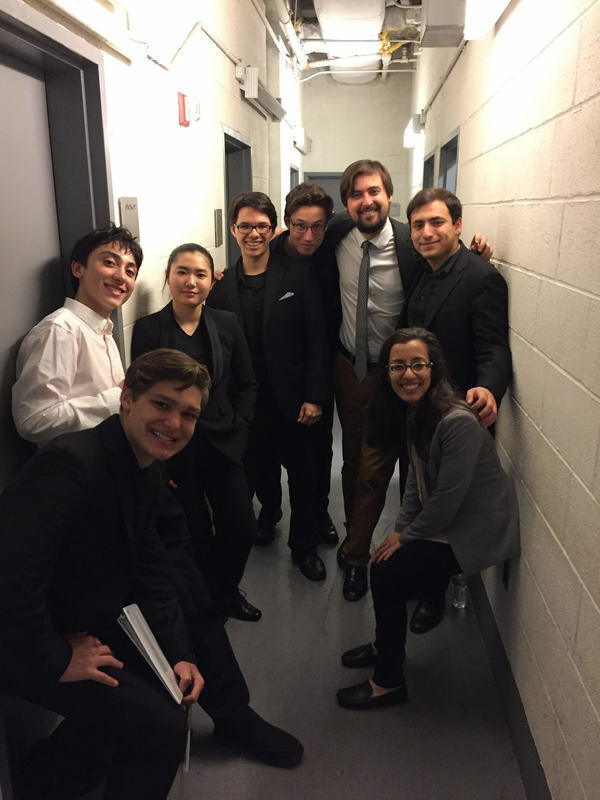 Caleb and Teddi conclude the 3rd Annual Reinecke Chamber Music Fellowship, founded by Mike Repper to be a training program for elite young musicians in the world of chamber music. 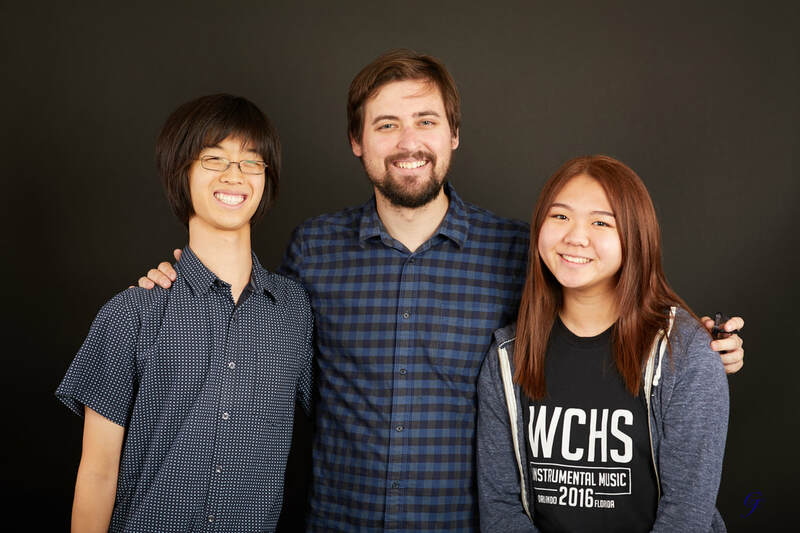 After months of coaching, the duo gave a spectacular performance of Prokofiev, Rachmaninoff, Strauss, Shchedrin, Martinu, and Chopin and received $1000 scholarships to further their studies. 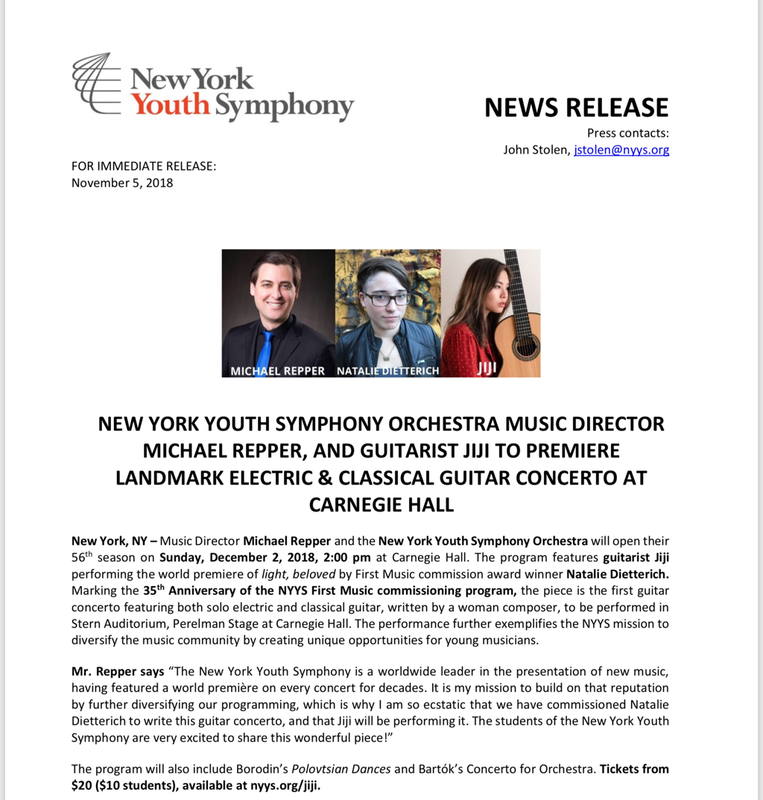 Julia Bullock sang Barber's 'Knoxville' beautifully last Sunday with the New York Youth Symphony and Michael Repper"
New York Youth Symphony Conducting Program, Directed by Michael Repper, concludes with performances of 6 world-premieres!